Every person who lives in a rented apartment dreams of becoming a homeowner one day. Investing in real estate is one of the best decisions you can make because it is one of the few avenues of investment where you are almost guaranteed to make high returns. Buying a home can also prove beneficial in the immediate future by letting you take advantage of various tax benefits. 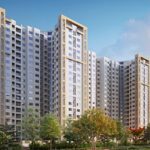 Budget reforms for real estate have introduced several tax benefits which help you save money by reducing the total amount payable in taxes. Each stage of the home-buying process comes with several tips for saving tax that you can take advantage of. Most people do not have the resources to purchase a house and pay the entire amount upfront. 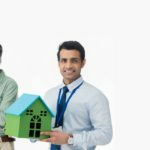 If you are planning to apply for a loan to help you buy a house, there are certain tax benefits that you can make full use of. Section 80C lets you claim a tax deduction of up to Rs. 1.5 lakhs on the interest paid on the home loan. 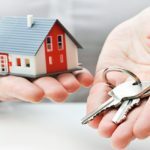 Giving the home out for rent can prove more beneficial because in this case, the entire interest paid on the home loan can be deducted from the borrower’s income. If you are residing in the property, you can claim up to Rs. 2 lakhs under Section 24 (b) of the Income Tax Act. Even if you aren’t taking a loan from a bank, this law applies to loans taken from friends, family and other lenders. In this case, you will need a confirmation letter from the lender. In order to avail these tax deductions on interest, the property needs to be fully constructed. If there are delays in construction, you can get tax benefits on the principal amount for your home loan. When you finally take possession of your property, you can also claim tax deductions of the interest amount for the period prior to completion. You will be able to take full advantage of the I-T laws and tax benefits if you apply for a joint loan and pay it equally. This way, you will be able to enjoy tax deductions on the principal amount as well as the interest. Joint loans can be taken by couples as well as parents and their children. If you only own one house and you aren’t living in it currently, then you don’t have to pay tax on it. However, there are several regulations you need to keep in mind if you have more than one house and are not renting them or living in them. If your second house is lying vacant, then you need to calculate the ‘notional’ rent value of the house and pay taxes against it. The notional value can be calculated by taking into account the municipal value of the house or the rent control legislation it comes under (if applicable) or the current rent trends for similar houses in the same locality. 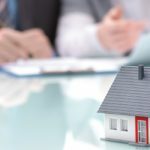 While you don’t need to provide a letter of proof from a third-party agent, having a statement from a broken ascertaining the notional rent value does help. Some homeowners who are not living in their property face complications if they are claiming deductions on their home loans while simultaneously claiming benefits under Housing Rent Allowance (HRA). There are a few situations where you can legally claim both at the same time. If your property is situated in a different city from where you are currently residing, you can claim both HRA and housing loan deductions. If you are living in the same city as your property but claiming both benefits, then exceptions can be made on a case by case basis. For example, if your workplace is very far from your property, you will be allowed to claim HRA and housing loan deductions. When you have taken possession of your property, you can claim an amount that is equivalent to 30 percent of the total value of your property for maintenance and repair work charges. You can also claim additional tax deductions when you are calculating the notional rent of your home. If you decide to sell your property, then you will need to pay certain taxes on it called capital gains tax. If you sell your property within three years of taking possession, your taxes will fall under the short-term capital gains tax. For STCG tax, the profits on the sale will be combined with your income and will be taxed under the standard I-T tax. 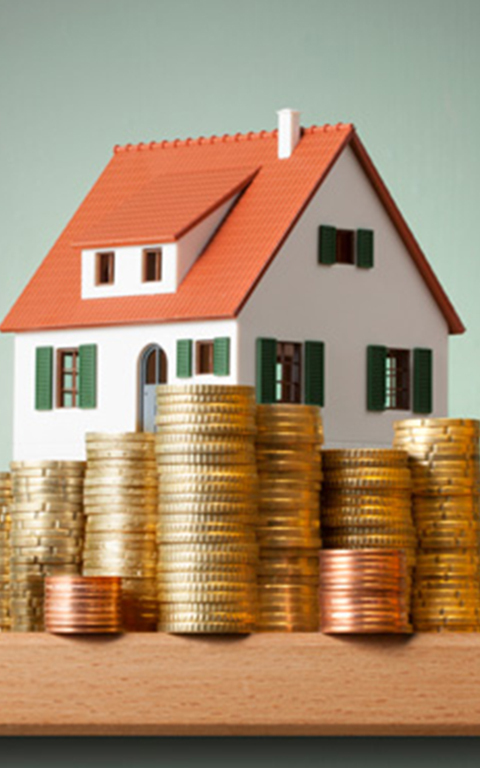 If you sell your property after three years, it will fall under long-term capital gains tax. LTCG tax is calculated as 20 percent of the resale value, adjusted for inflation. You can eliminate the need to pay this tax by using the entire profit amount to buy another house in the country within two years after the sale or one year before the sale. If the new property is still under construction, you can stretch it out to a maximum of three years. You can also avoid having to pay this tax by investing in specific NHAI bonds or bonds issued by the Rural Electrification Corp. If you sell your property after three years and it is still under construction, it won’t be taxed under LTCG tax because you are legally considered the owner of the property only once it has been completed. You can deduct the total amount applicable for STCG and LTCG taxes by including the amount spent on home renovations as well as processing fees for stamp duty, brokerage costs and legal fees. Buying a home is one of the best investment decisions you can make because it will help you save money in the short-term as well as in the long-term. To make your dream of owning a home come true, visit Shriram Properties for luxury homes at the best price.